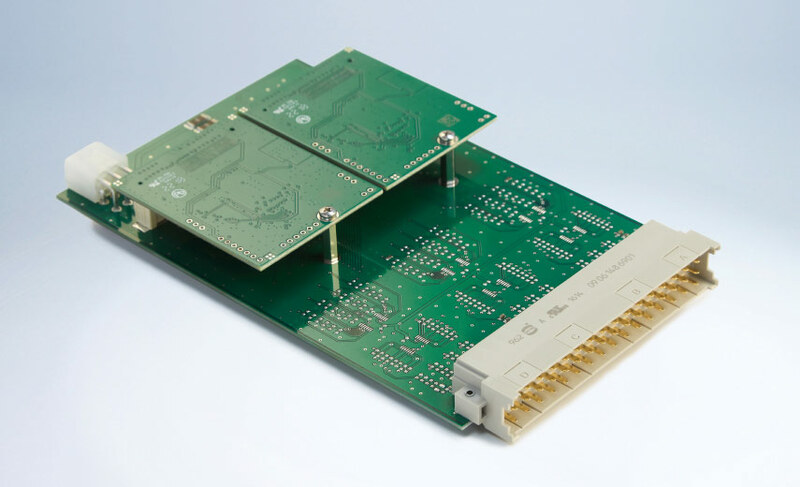 The plug-in card TS 480 provides precise results when monitoring signals via envelope. 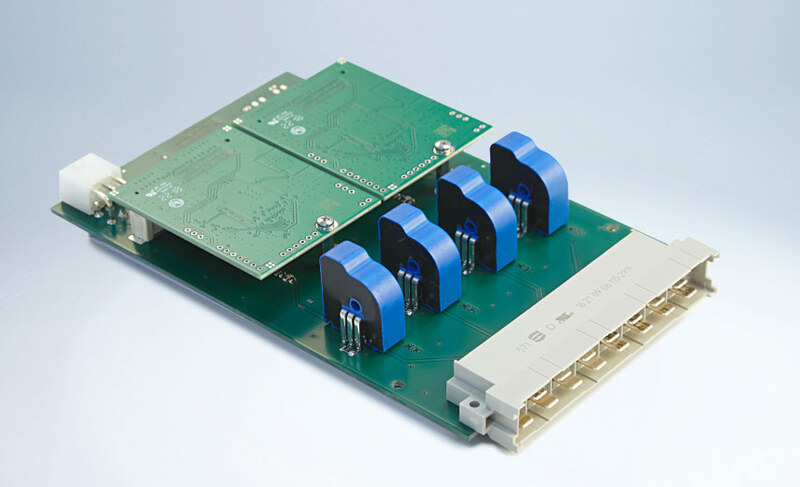 This module is perfectly suitable for monitoring complex signals, like e.g. for the fuel-injection system of a combustion engine. In case of a limit violation, the module will not only store the respective values, but also the complete signal for later evaluation. Up to four channels can be monitored per card. A total of 24 channels in parallel are possible. The card is controlled using fix defined commands via CAN bus. The transmission of the measuring results to the recipient takes place in the same way. The analysis software of INSYS test allows a graphic representation and evaluation of the measuring values at any time.